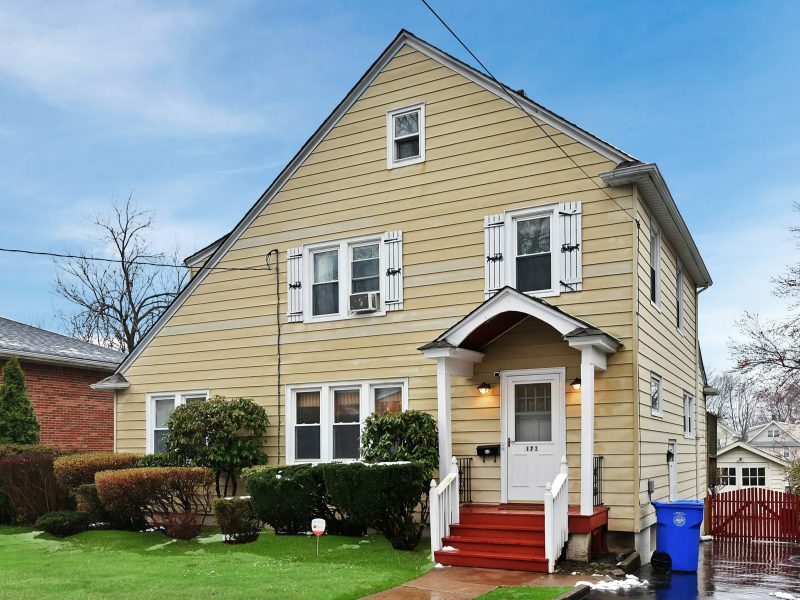 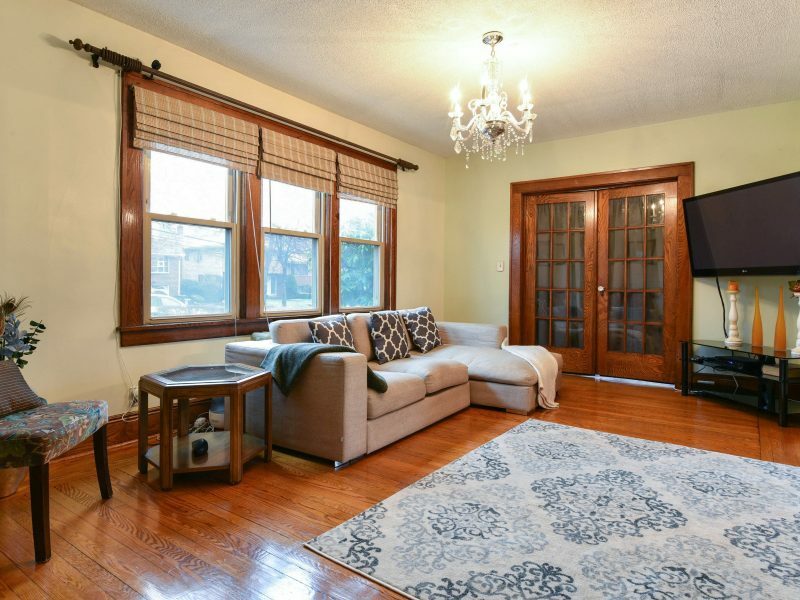 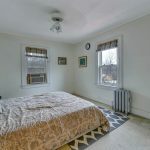 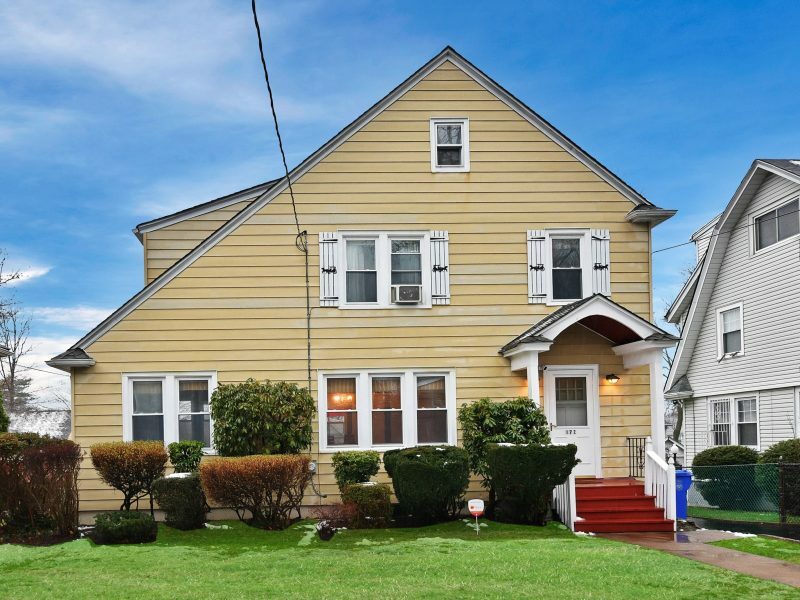 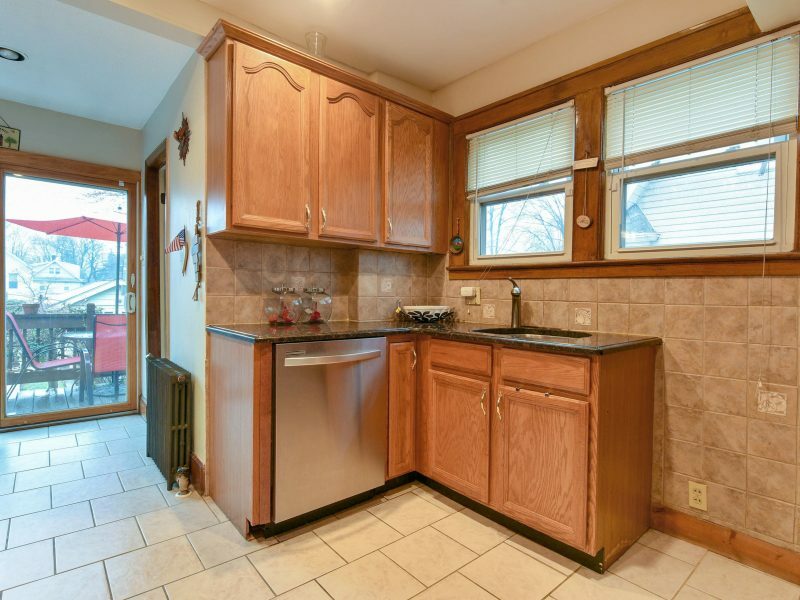 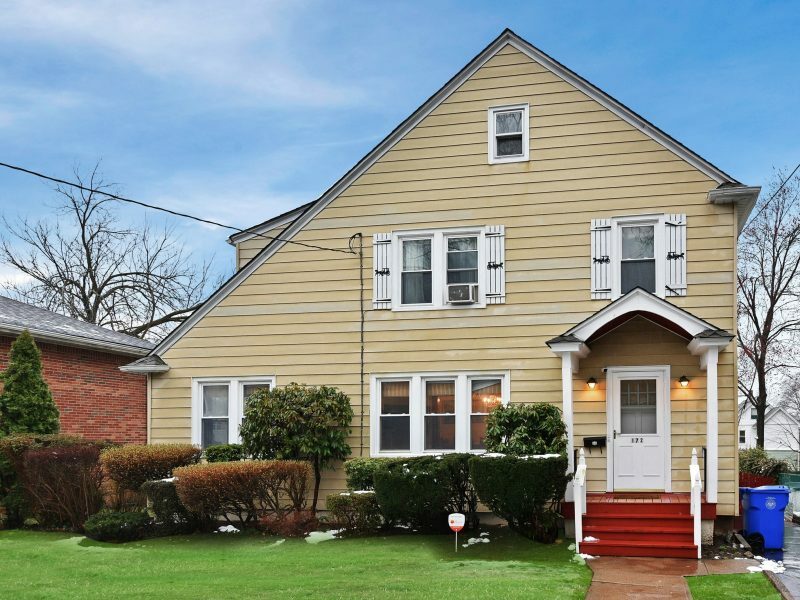 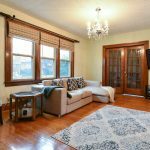 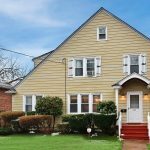 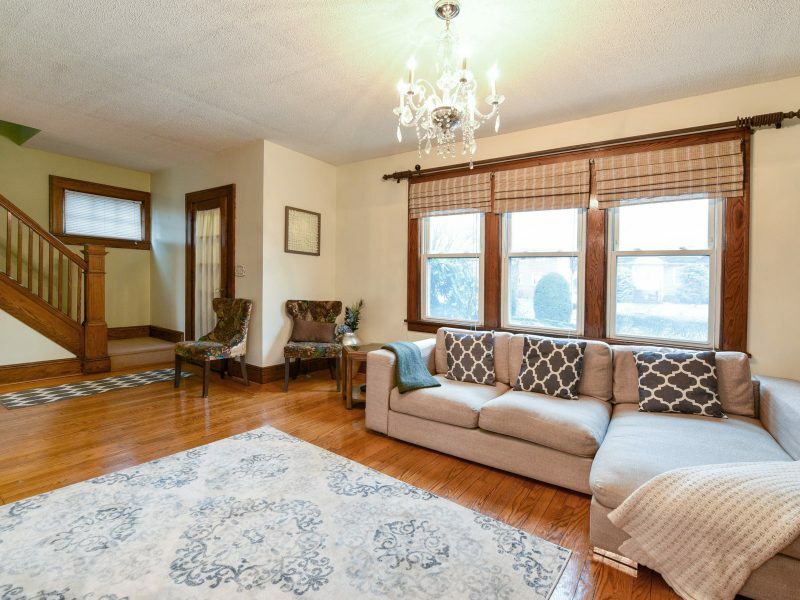 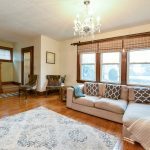 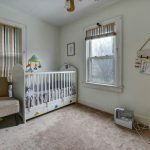 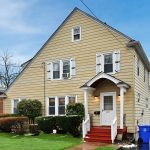 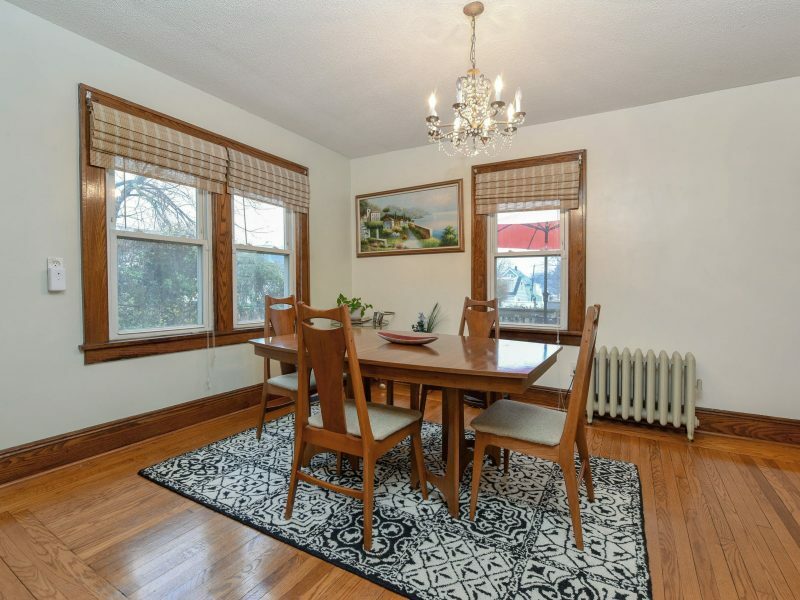 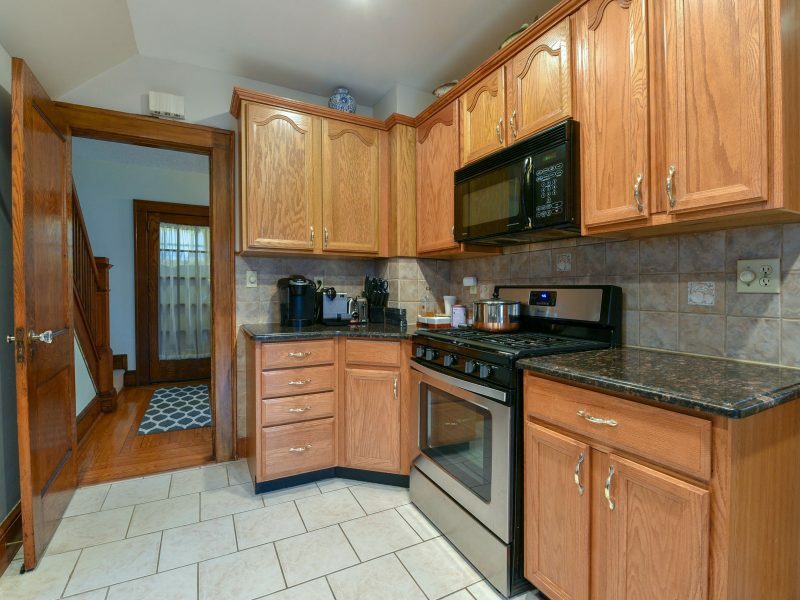 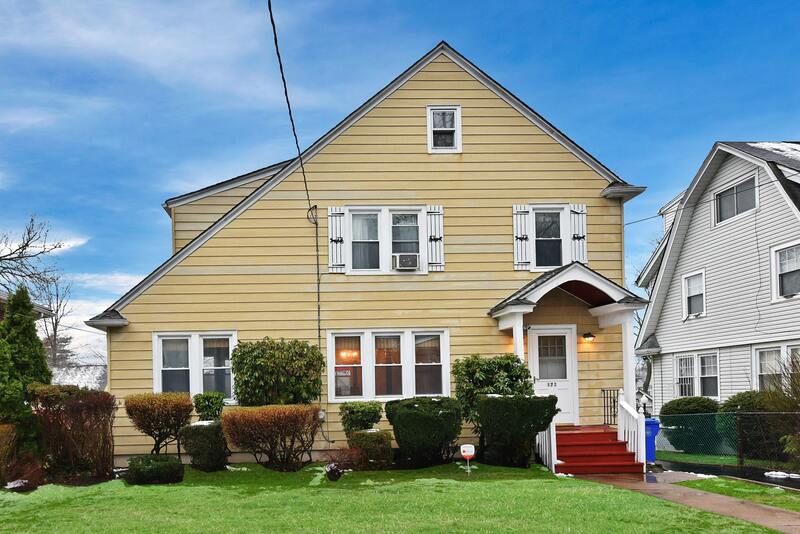 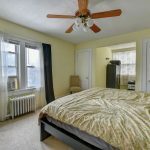 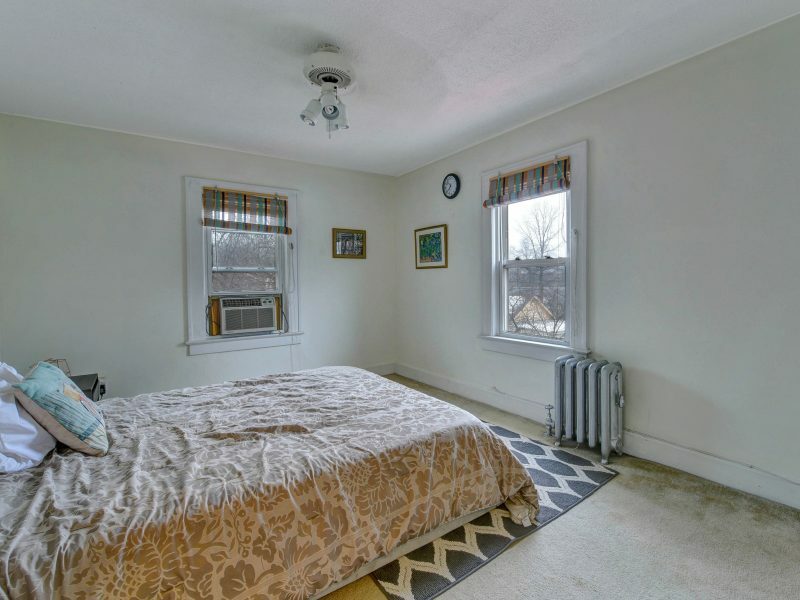 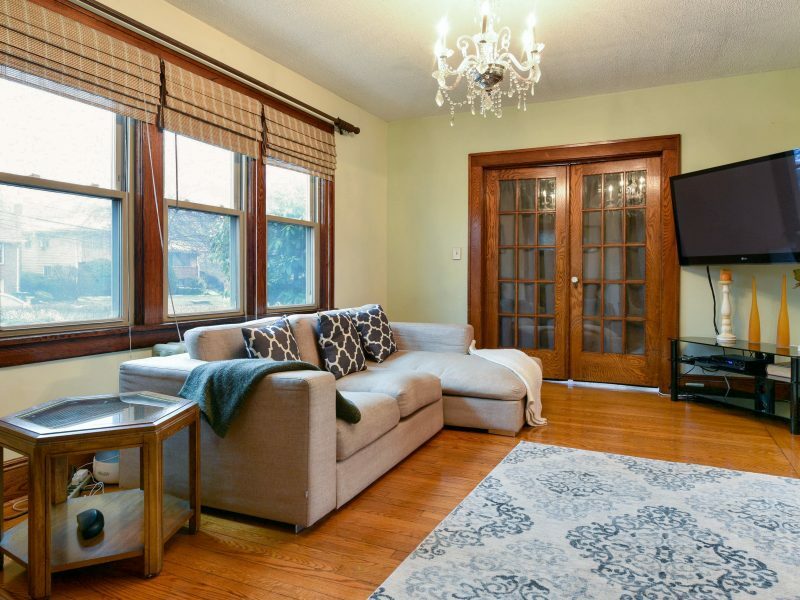 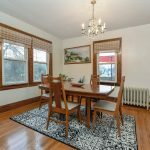 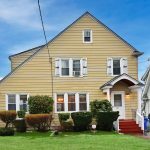 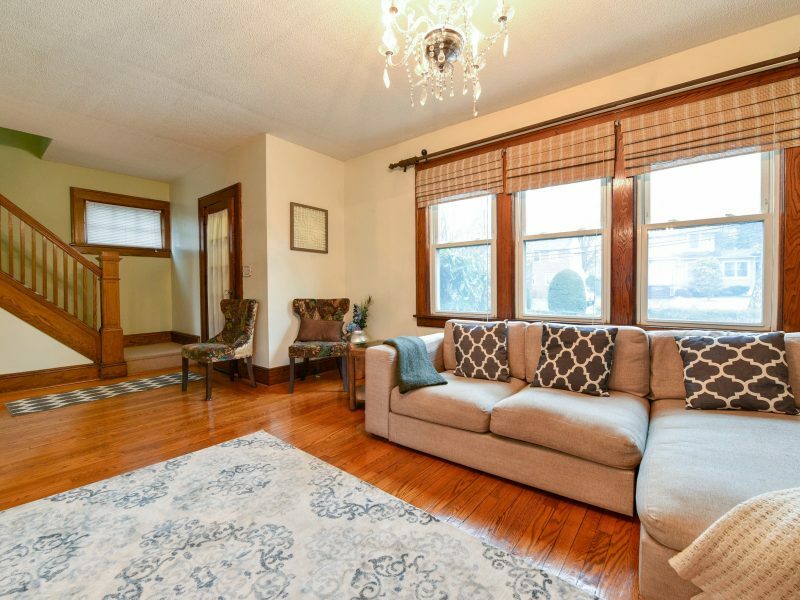 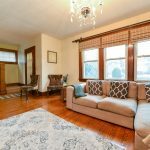 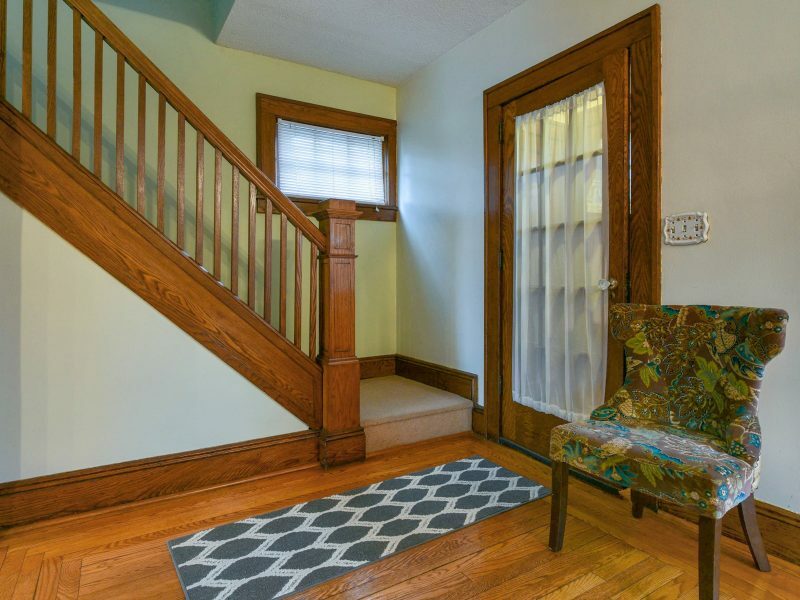 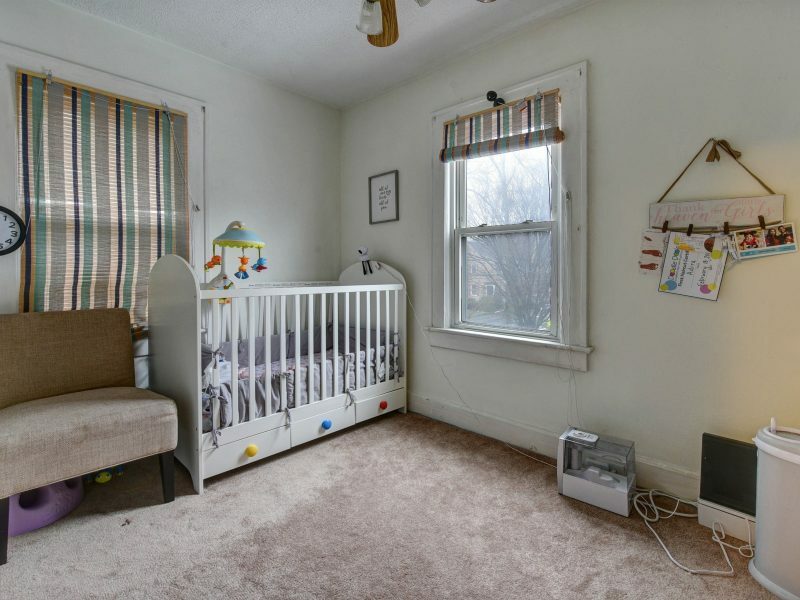 Welcome to this 3 bedroom, 3 full bath Colonial on a lovely residential street close to transportation, schools, shopping and houses of worship. 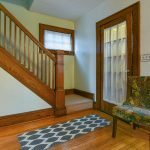 Enter through the vestibule with seat and coat closet through to the large bright living room with French doors to the family room. 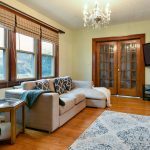 Living room also opens to the formal dining room which is off the updated kitchen with Stainless Steel appliances and granite counter-tops. 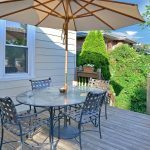 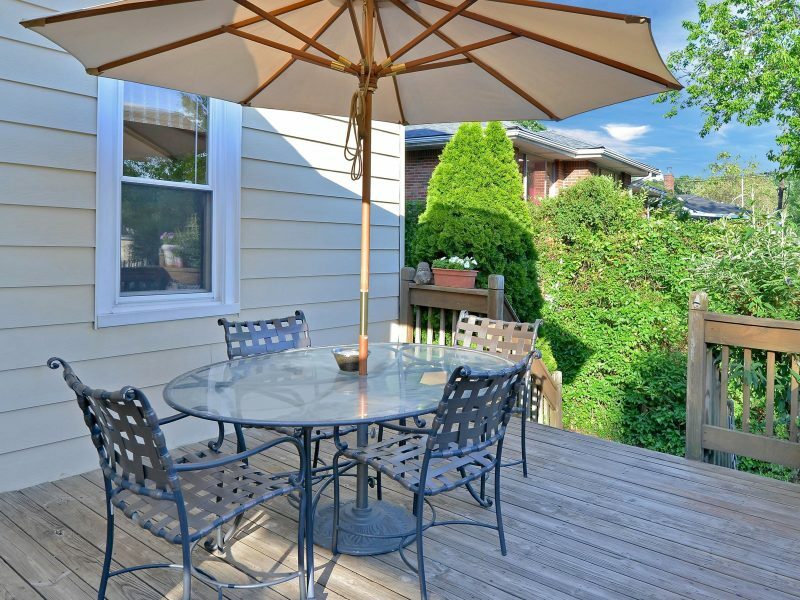 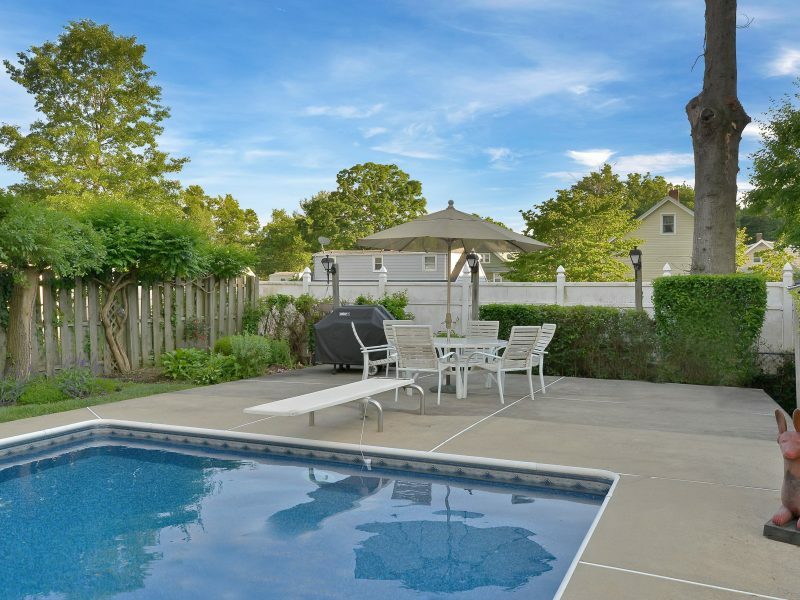 The newly redone deck off the kitchen overlooks the great backyard with in-ground pool and detached garage. 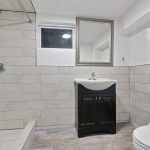 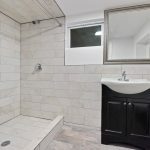 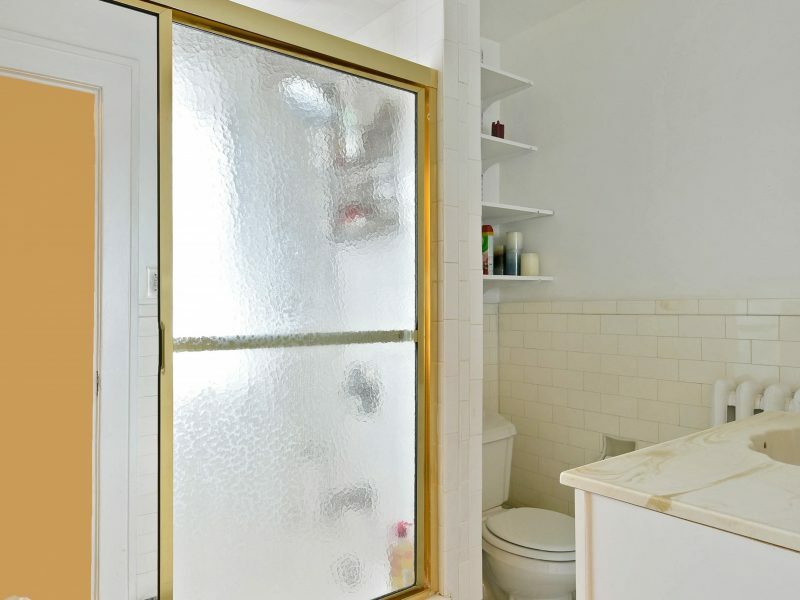 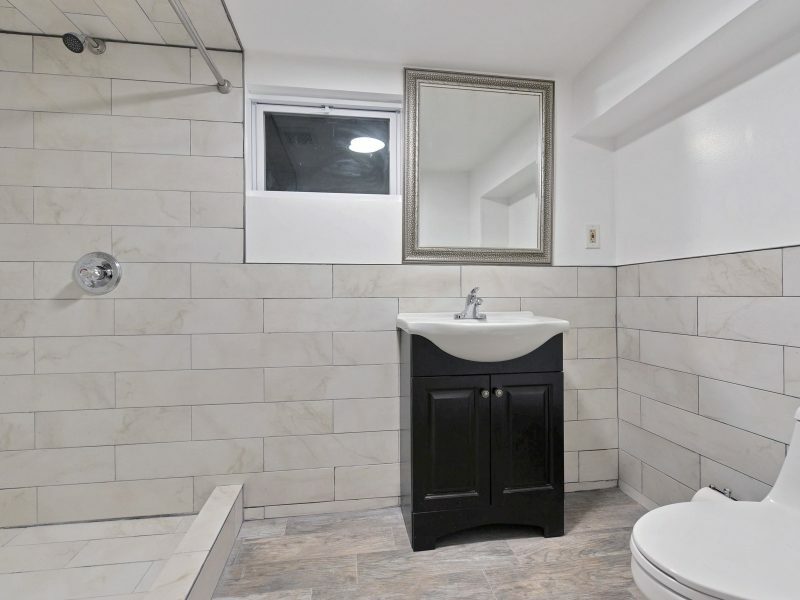 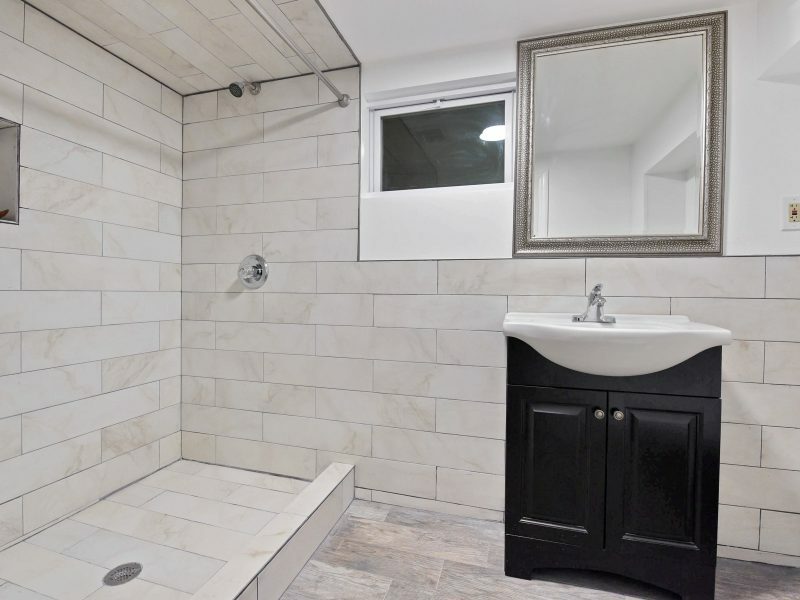 There is also a renovated full bathroom on the first floor. 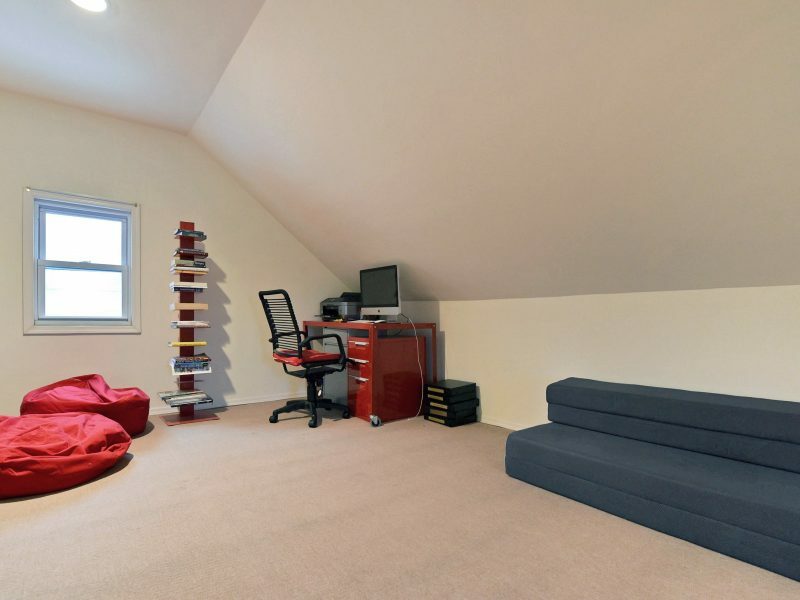 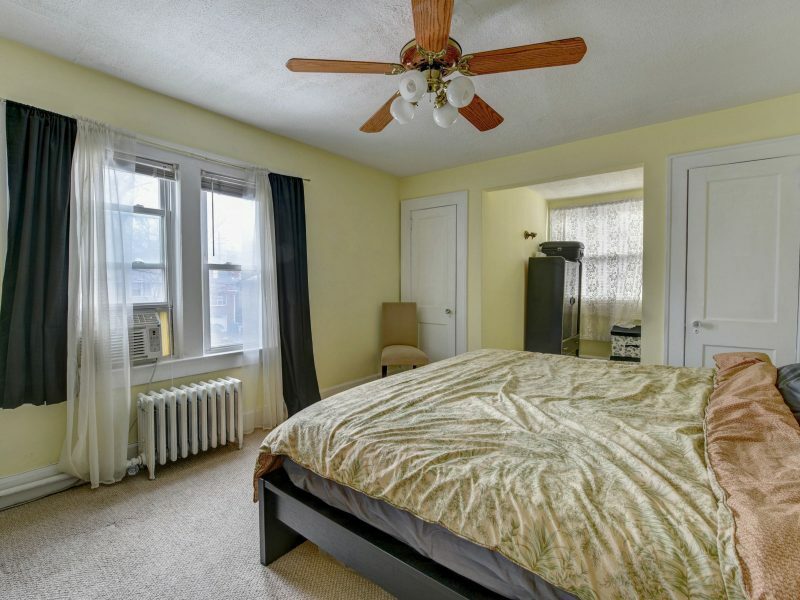 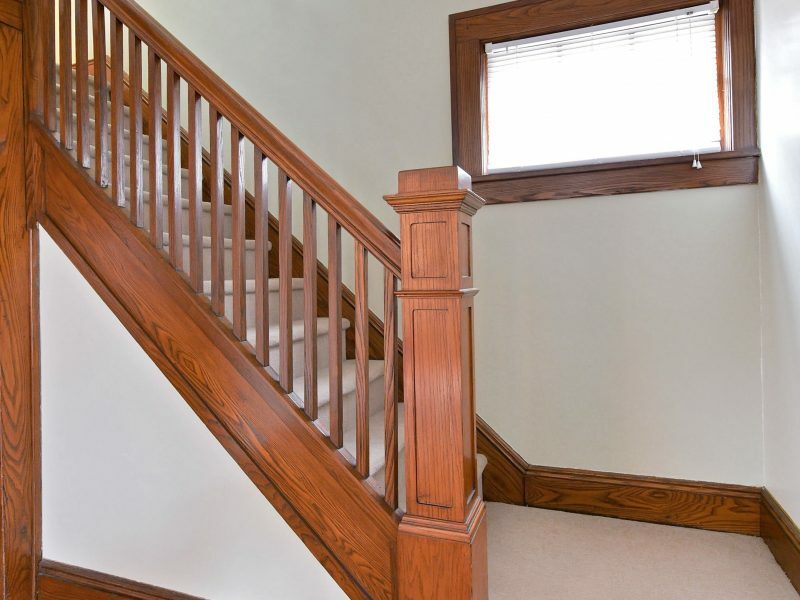 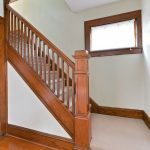 Second floor is complete with 3 bedrooms and a full bath and stairs to the walk-up full, carpeted attic with closet. 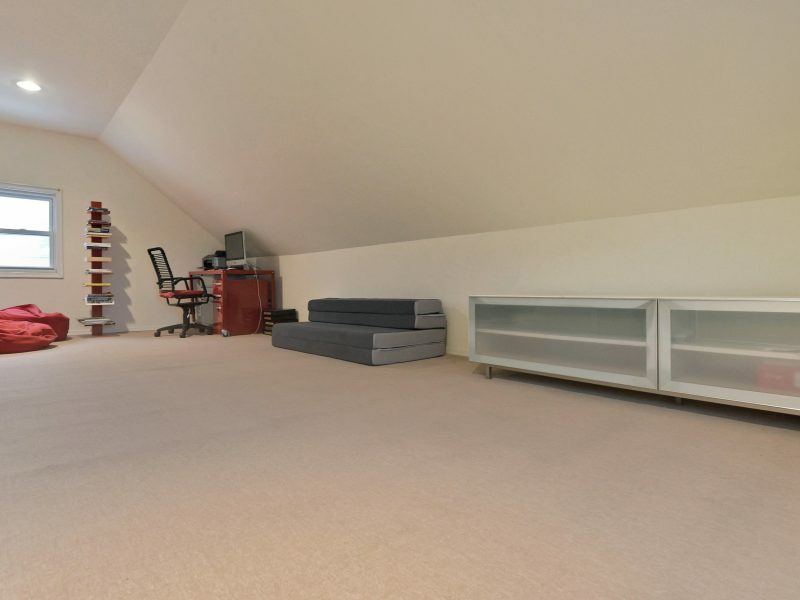 New walk-in closet in master bedroom. 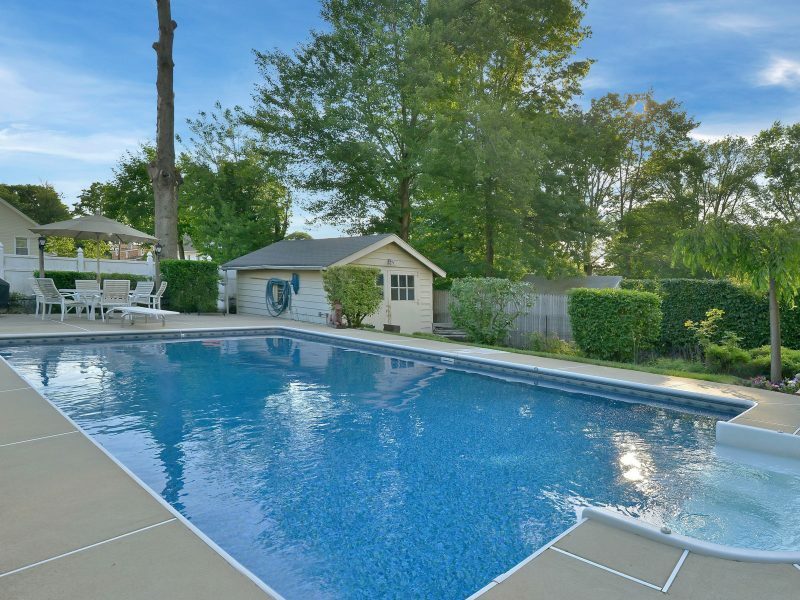 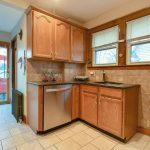 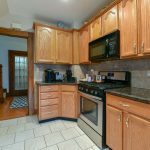 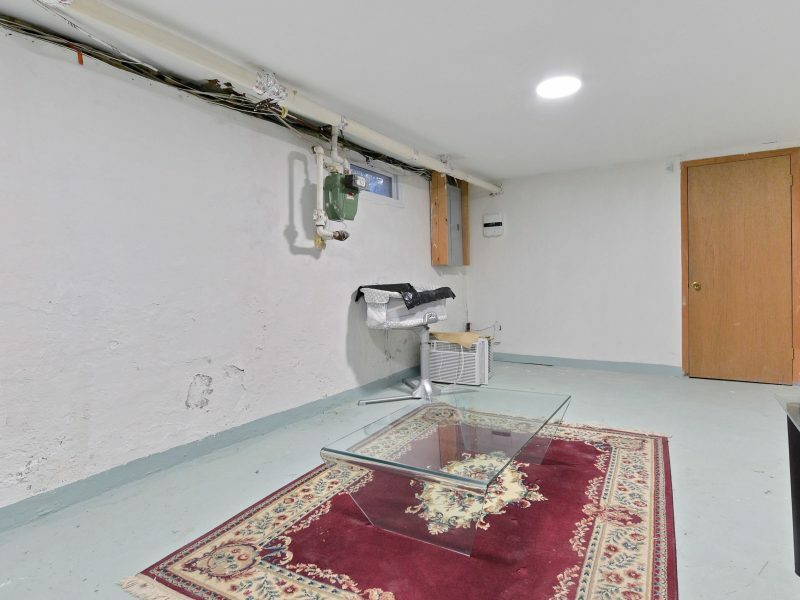 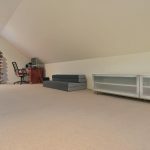 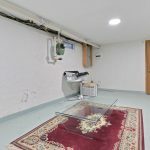 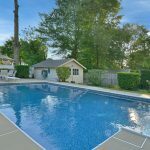 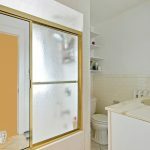 Full, newly finished basement has a high ceiling, large recreation area, bonus room, laundry room and updated full bath.